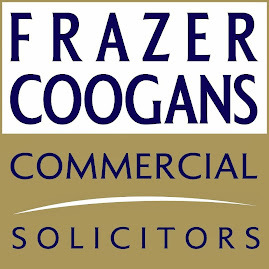 THE Coral Scottish Grand National at Ayr Racecourse on Saturday 21 April is completely sold out, more than four weeks before the big day. All Club badges were sold out over the weekend, and on Wednesday night Grandstand tickets followed suit. 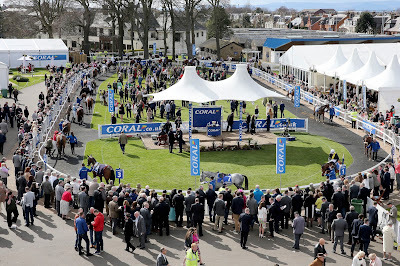 A crowd of just over 17,000 will converge at the track for the second day of the two-day Coral Scottish Grand National Festival. 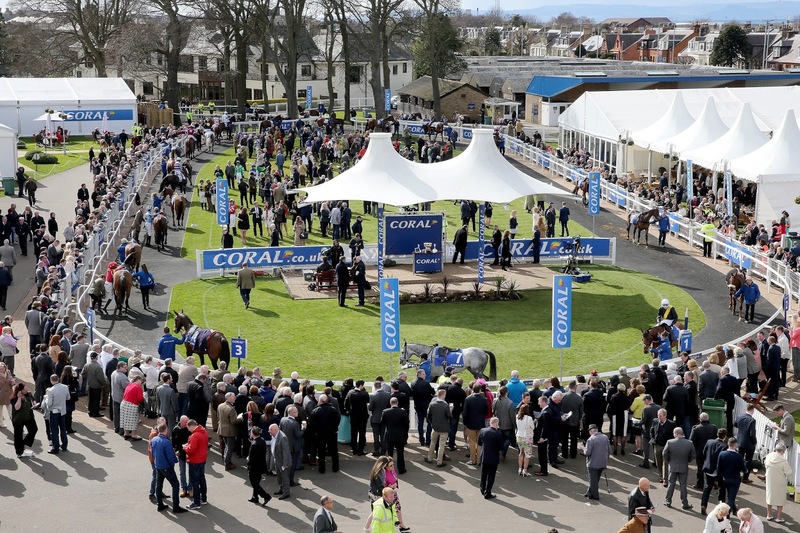 This is the fourth successive year the Saturday of the Coral Scottish Grand National Festival has been sold out, but it is by far the earliest. There are still Club and Grandstand tickets available for the opening day of the Festival, Ladies Day, when the winner of the Best Dressed Ladies Competition will win a prize including a three-night break in Rome. To book Club Badges and Grandstand tickets for Coral Scottish Grand National Ladies Day on Friday 20 April CLICK HERE or call 01292 264179.